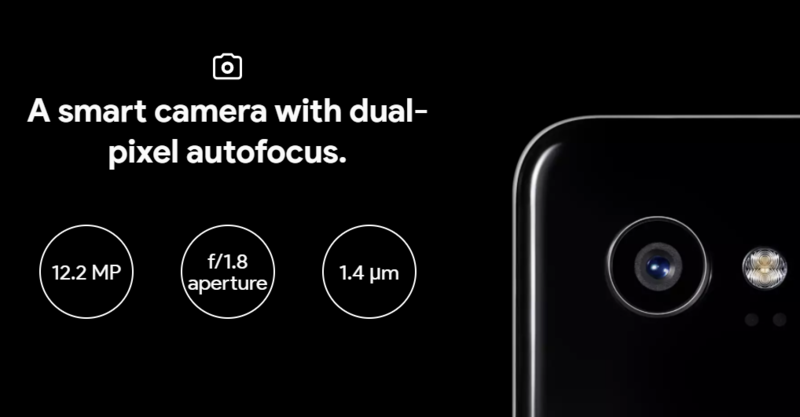 With its new Pixel 2 phones, Google introduced something called Fused Video Stabilization which fixes the so-called "terminator effect" the original Pixels suffered. It's a proprietary combination of optical image stabilization, electronic image stabilization, and the company's fancy machine learning tech. Its results are stellar, giving Google's Pixel 2 phones one of the best, if not the best, video capturing results out there. Since we know that it works well, now the burning question is: how does it work?